Lowest price so far. 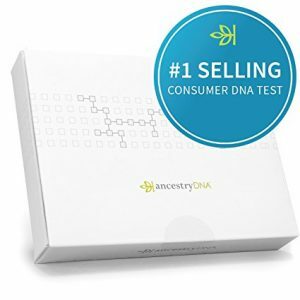 Amazon has a AncestryDNA: Genetic Testing - DNA Ancestry Test Kit Sale, $54.99, Free Shipping. Expires Soon - Highly Rated at 4 out of 5 stars. 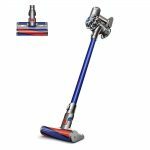 Normally $99 each at amazon.